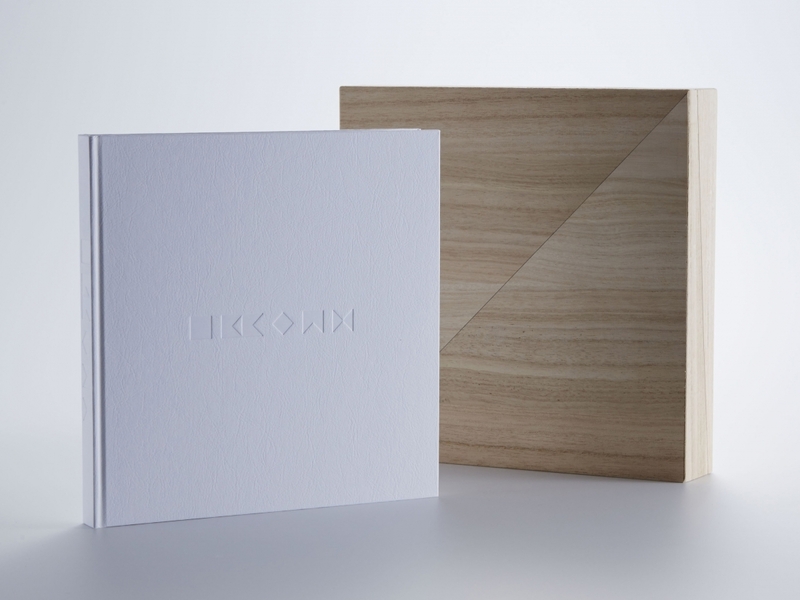 Ikkoan is a beautiful book designed by Tokyo-based architect and creative director Ryusuke Nanki that celebrates and explores the intriguing beauty of wagashi – a traditional Japanese confectionary which is often served with tea. With Nanki taking the lead on creative direction and editing; design by Hiromi Irisawa; art direction by Kazunori Kawagoshi and photography by Makoto Horiuchi – the book showcases a collection of extraordinary, artisan treats crafted by Chikara Mizukami, the genius behind Ikkoan (which is in fact a shop) and celebrates 40 years of his creative career. Nanki said: "We perceived wagashi as a miniature landscape, being reminiscent of Japanese gardens, as they both describe the seasons abstractly. A book portraying the beauty of wagashi should be something akin to architecture concealing a small garden inside it – so it was designed to have an architectural aspect. "The process started with trying to come up of a way to reproduce the unique texture of Mizukami’s. The uniqueness of his wagashi is in its visually smooth and ephemeral texture, which turns to silky, delicate flavours when tasted. Starting off with examining and comparing hundreds of white paper with typical wagashi dough, we finally found a paper ideal for portraying Mizukami’s confections. 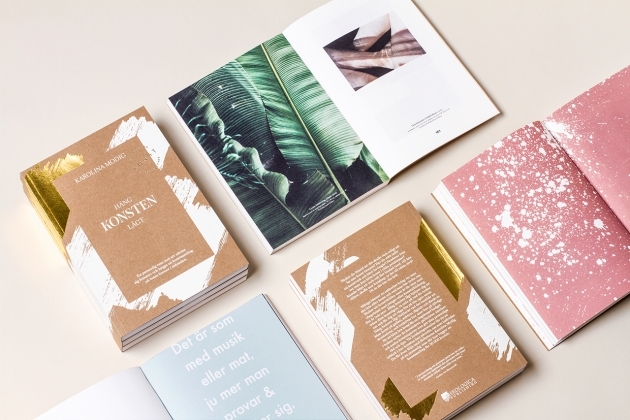 On the cover of the book, the title logo is embossed on the delicate paper, accentuating the softness of the texture." An original case was specially designed to go with the book. The material is paulownia, just like the traditional gift boxes for wagashi. Nanki explained: "Using a common type of wood for wagashi gift boxes, we explored a completely new form for the book case. After trial and error, we decided on a book case which separates into small parts, inspired by the geometric design of the title logo. "Each of the elements – wagashi depicting the seasons, a book portraying wagashi’s beauty, and an intricately designed book case – are perfectly designed, giving birth to a book with the feel of serene Japanese architecture carrying a beautiful garden inside it."